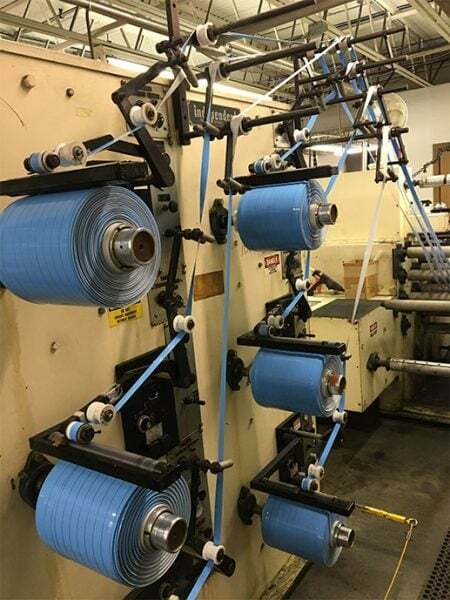 Spooling | Tom Brown Inc.
Spooling or traverse winding creates a long length “bobbin” of material that is ideal for manufacturing processes that need continuous lengths to minimize changeovers. Many tape products can be offered on this format. With its headquarters located in Lawrence, PA, Tom Brown, Inc. is a fully integrated converter and manufacturer of specialty tapes and gasket materials and a distributor of specialty construction products under the Garvin Brown Construction Products name.